I can't begin to tell you how much fun I had with today's card. I sat down to create for MOJO Monday's Challenge #343 and the next thing I knew I was right in the middle of a steampunk heaven! The last Mondays of the month used to be round or square weeks where you would create a card that had either of those shapes. I rarely liked doing them, because there was too much symmetry for me. I'm loving that they've changed it up so that the last Monday of the month is Tall and Skinny week! Tall and skinny is much more appealing to me than round or square. So I approached this challenge with a GOOD attitude! To be honest, this isn't true steampunk. The genuine article would have real metal cogs and Victorian images. This is more a grunge/faux steampunk look. But I like it a lot and grunge marries well with steampunk elements. I used the Epic Day This and That Designer Series Paper for all the back panels. 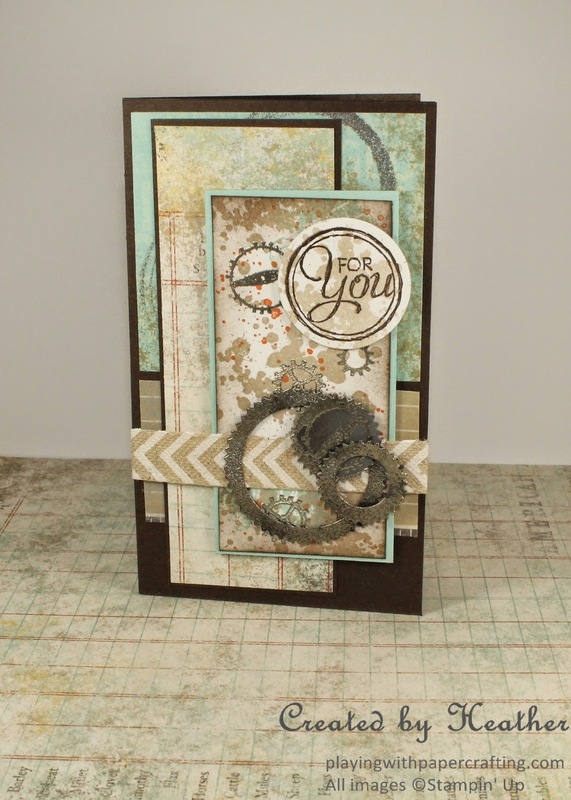 It is such awesome grungy paper and the colours are great for masculine cards. The exception is the one matted with Pool Party cardstock. I created that design using images from Clockworks and Gorgeous Grunge. This is kind of a swan song for Clockworks as it is retiring this year. I am mega-depressed about that, but I'll get over it as soon as I see the awesome NEW sets in the coming catalogue. 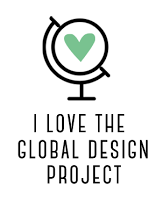 I will get a sneak peek at it tonight and I am so excited to be able to preorder starting tomorrow! The sentiment is from Chalk Talk and it's perfect for this masculine card. I added a bit of Gorgeous Grunge as well. If you live in my neck of the woods, register for my technique night classes May 5 & May 6. If you don't live in my area, but are a resident of Canada, sign up for my Stamp of the Month club. 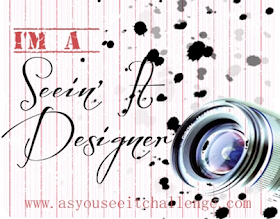 Everyone who signs up will receive a photo tutorial for this card FREE. 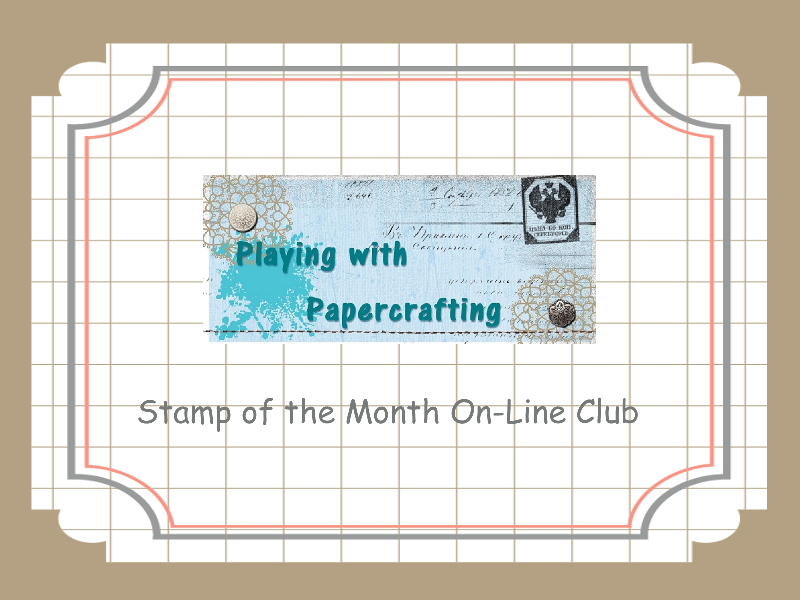 My Stamp of the Month On-Line club will be getting started in June 2014. 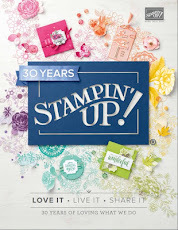 Each month, I will feature a different stamp set from the brand new Stampin' Up! Annual Catalogue. 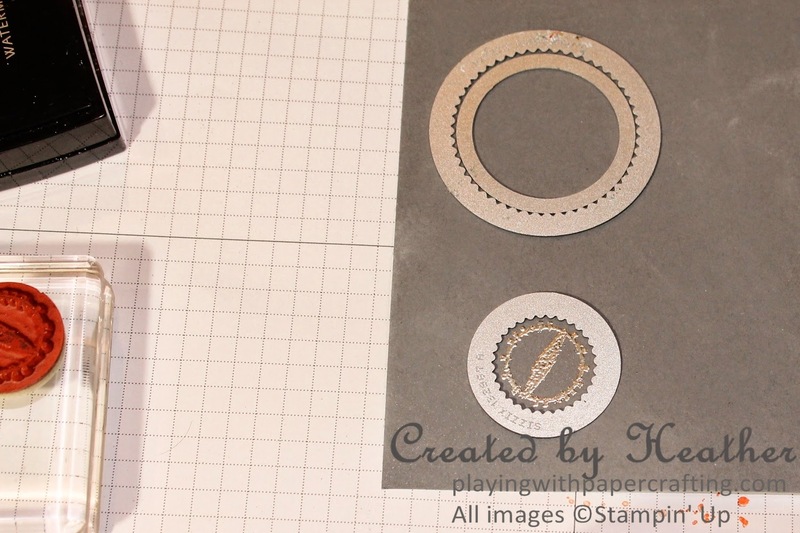 Every member will receive, in addition to the featured clear stamp set (or their choice of another of equal price if they already have the featured set or don't like it), three completed hand stamped cards using that stamp set, and three photo tutorials, complete with a list of materials used and measurements so that you can duplicate these cards. You may start or stop at anytime, BUT if you commit to a term of 6 months, you will receive the hostess benefits from all the other Stamp of the Month Club orders during one of those 6 months. The cost for all these benefits, plus a free Annual Catalogue and any other catalogues that come out during your term, is $35 a month. 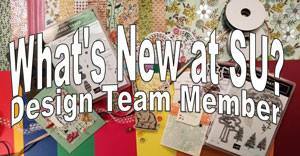 You will also earn a Papercraft Cat Customer Reward point each month. If you sign up, you will receive the tutorial for the card above FREE to download. 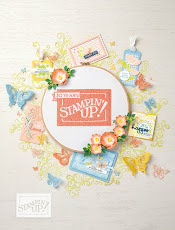 What a great way to get stamps AND the inspiration to use them! To get more information and indicate your interest, please go to the Stamp of the Month On Line Club page and fill out the information in the form.